This is the first pc I've built since the early 90s, and was an antidote to my existing gaming pc which was a pre-built machine from MSI. My old pre-built, while well spec'd, had so many horrible compromises (cheap PSU/bargain basement ram/sub par motherboard etc...) that I just wanted a pc where I knew every component was a quality one with no weak links, so the only real option was to build my own. Unfortunately I'm an idiot and chose to build a gaming pc right when GPU and RAM prices are at their peak, so the whole build is probably £350-450 more than it really should be, but hell, it's fast, it's pretty and was fun to build! I know not everyone will agree with my choice of components, I've already had people tell me I should have gone for Ryzen and Vega because they're faster for less money, or I should have used a Noctua cooler instead of an AIO. But in my defense, I haven't built a PC in 25 years, I expect I have made a few mistakes here and there. I was originally going to name it White Coffee (it's white, it's got a coffee lake cpu, you see where I was going...) But as a name, "The Overpriced Build" is more apt! It's mostly finished, although I would still like to upgrade the current tempered glass side panel to the gorgeous curved one Thermaltake launched at CES earlier this year. The 1080ti GPU is also a bit of a stopgap until gtx versions of Volta launch hopefully later this year. 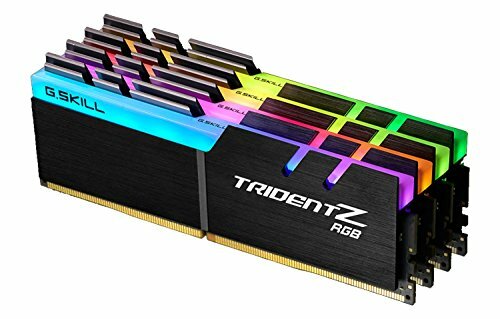 32Gb ram was probably a bit unnecessary too, but It just looked damn strange with 2 empty ram slots, stupid, I know, but in a build where every component is on show, it would of driven me mad! Dont judge me too harshly for the RGB lightshow, my last pc was an understated little grey box, i wanted to go a totally different direction + we all know More RGB=More FPS! Nice and Clean. Good going with the white accents. I would personally stick with a solid color for the AIO and RAM but both look great regardless so............yeah. beautiful Living room based Showpiece/powerhouse. 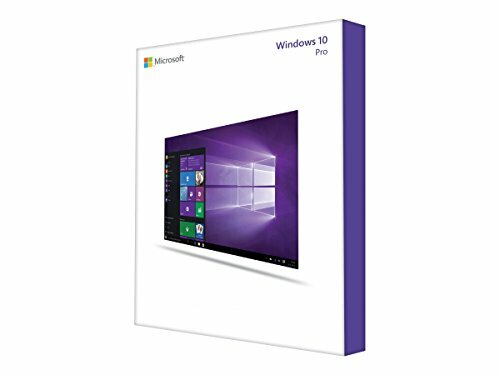 I am building a new computer for adobe and c4d. This build is based off yours cmdr_flint. Any suggestions you would change since you already built yours? 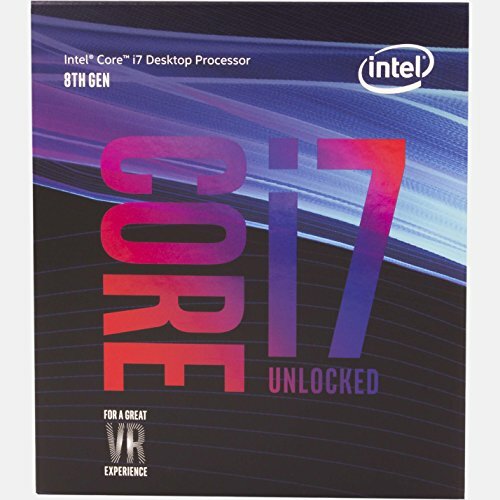 I found that the 8700k still beats the new ryzen 2700x. Let me know all your thoughts. thanks. Is there another place to add the SSD besides upfront? I really love this build. Where did you use the RBG Kit? I don't see it in the pictures. Did you ever OC? What's the GPU temps under load while gaming? Hopefully, you see this. There's a couple of ssd cages behind the motherboard tray or you can clip the removable ones onto the perforated top of the psu shroud. I removed the included RGB strip, it's original position at the top made the strip a bit too visible from where I sit while gaming, I replaced it with a magnetic strip (from phanteks) that I stuck at the front of the case. The cpu will OC as far as 5.2GHz (@1.39v) for benchmarking purposes, but for day to day use I run at 5GHz (@1.3v), temps under Intel burn test are around 83 degrees when at 5.2GHz. Both GPUs are lightly overclocked to around 2012MHz (+50 on the core and +500 on the memory). Temps can get a bit toasty on the top card (pretty normal for sli), under a normal gaming load the top card is around 70 degrees and the lower one 60-65, with the fans on both set to around 55-60%. Oh didn't even know you went SLI. :D Ok. I want to go with this build. I was going to use the 280mm instead and Just wanted to some info. 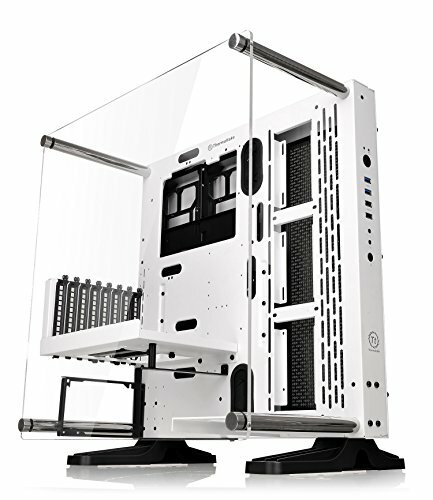 I think this case would fit my need since enough air can get in to cool parts and keep things relatively cool. If you get those GPU temps in SLI then I'm sure one card which is what I'll do will have way lower temps. Thanks for the response. Great build sir ! I have just ordered parts to build my PC been about 6 years since my last build. I went with the same mainboard and cpu, was it easy to O/C? It worked pretty well. Although if you want, there is an auto overclock mode (called CPU upgrade in the bios), that lets you select a target speed and the bios figures out the best settings to achieve it. It will give you a slightly higher voltage than a manual overclock, it gave me 1.36v), with manual tuning I managed the same 5ghz with 1.33v. It's a Drevo Calibur RGB, wireless mechanical keyboard, nothing too fancy, about £50 from Amazon. Great build. I looked at that case, but decided on something smaller. Overpriced, no, just the price of admission! I support the decision for four sticks of RAM! 1) I also prefer the P3 over the P5. Any second thoughts after building it? Would you want a P5 instead? 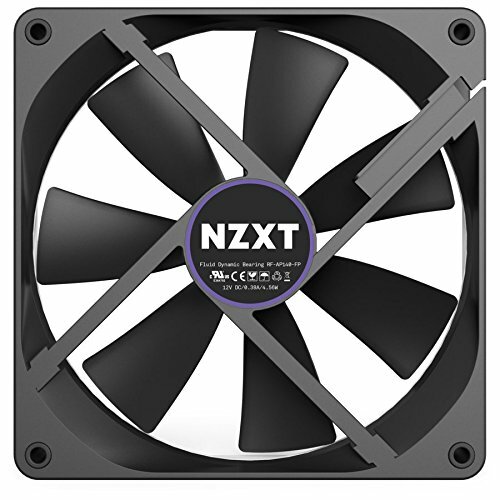 2) This is going to be a noob question, but how did you use the NZXT fans? The AIO already comes with them, did you replace the AIO fans? Was it just for looks? 3) What was your reasoning for the 1000W PSU? 4) Did you follow any particular guides for cable management? Your rig looks awesome! 5) Aside from going crazy with a 2k CPU, any small details you would have changed now in hindsight? 1 No regrets at all, the P3 is pretty much perfect for what I wanted to do, really easy to build in, makes it nice and simple to get a clean build. 2 The kraken AIO came with 2 fans, but with splitters on the cables to add another 2 (for a push/pull config which may give slightly better cooling). It was as simple as buying 2 more fans of the same type and plugging them in + brought the white inserts that just clip into the fans to match the case colour. 3 Went with a 1000w psu just in case I decided to add a second graphics card later on, right now, with just one card, the system draws around 430W, adding a second card would push that up by another 250W+, so it was just a bit of futureproofing. 4 didn't follow any particular guides, just played around until it looked right. 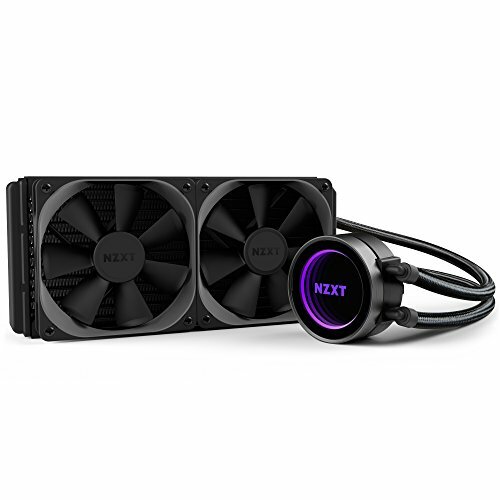 5 Only real thing I'd have changed is using a bigger AIO, I originally went with the kraken x52 which is a 240mm a AIO, if I was building again I'd have chosen the x62, it's a 280mm, the bigger AIO is much more efficient and can achieve the same cooling results while being quieter thanks to bigger fans (140vs120mm fans). I might also have gone with a little less ram, 32Gb was overkill. I would probably try to build it leaving the GPU for last, given the 8700k comes with graphics. I loved your cable management, theme and extras but I would try to do that at a later stage when I have my feet on the ground with the rest of the stuff. Do you see any miss hits on the build?